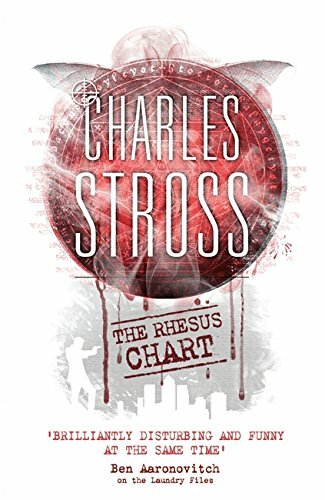 9780765337566 | Tor Books, January 17, 2017, cover price $25.99 | About this edition: Charles Stross builds a new series with Empire Games, expanding on the world he created in the Family Trade series, a new generation of paratime travellers walk between parallel universes. 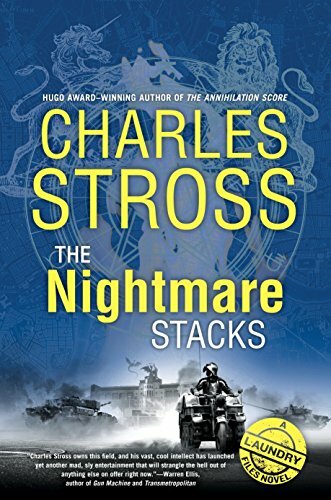 9780425281192 | Ace Books, June 28, 2016, cover price $27.00 | About this edition: The Laundry Files’ “fast-paced blend of espionage thrills, mundane office comedy and Lovecraftian horror” (SFX) continues as Hugo Award-winning author Charles Stross assigns a day trader to a permanent position on the night shift. 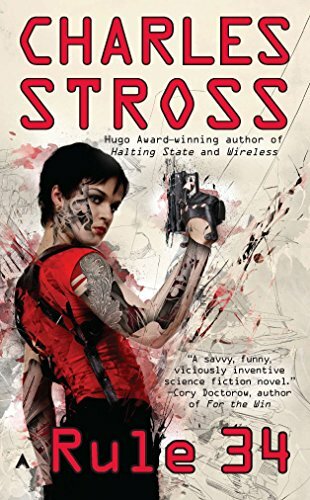 9780356505312 | Gardners Books, July 2, 2015, cover price $27.95 | About this edition: Hugo Award-winning author Charles Stross presents the next case in The Laundry Files, âa weirdly alluring blend of super-spy thriller, deadpan comic fantasy, and Lovecraftian horrorâ (Kirkus Reviews). 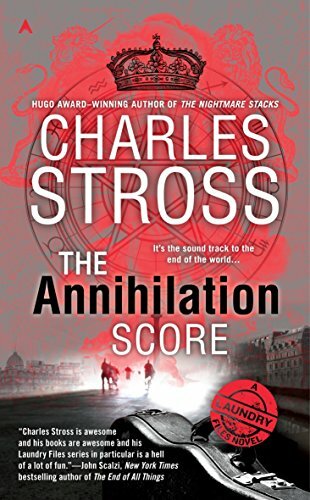 9780425281185 | Ace Books, June 28, 2016, cover price $7.99 | About this edition: From the Hugo Award-winning author of The Rhesus Chart comes another supernatural case from The Laundry Files. 9781530242672 | Createspace Independent Pub, February 28, 2016, cover price $9.99 | About this edition: Description Notice: This Book is published by Historical Books Limited (www. 9780441012848 | Ace Books, July 1, 2005, cover price $24.95 | About this edition: Trying to cope with the unchecked technological innovations that have rendered humankind nearly obsolete, the members of the Macx family are confronted by an unknown enemy that is systematically attempting to annihilate all biological lifeforms. 9781519738523 | Createspace Independent Pub, December 9, 2015, cover price $16.99 | About this edition: The book is a collection of nine short stories telling the tale of three generations of a highly dysfunctional family before, during, and after a technological singularity. 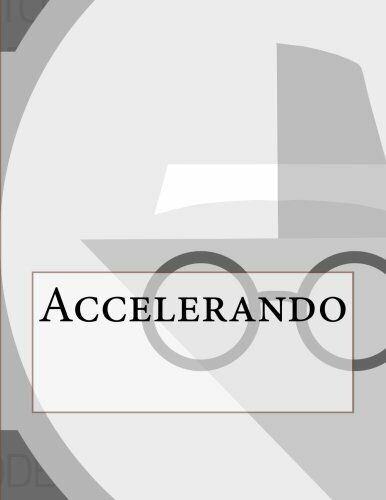 9781519704115 | Createspace Independent Pub, December 7, 2015, cover price $16.99 | About this edition: The book is a collection of nine short stories telling the tale of three generations of a highly dysfunctional family before, during, and after a technological singularity. 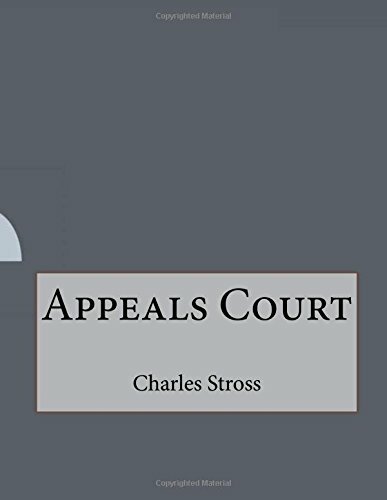 9781519222060 | Createspace Independent Pub, November 11, 2015, cover price $21.99 | About this edition: Description Notice: This Book is published by Historical Books Limited (www. 9780441014156 | Reprint edition (Ace Books, June 27, 2006), cover price $7.99 | About this edition: Trying to cope with the unchecked technological innovations that have rendered humankind nearly obsolete, the members of the Macx family are confronted by an unknown enemy that is systematically attempting to annihilate all biological lifeforms. 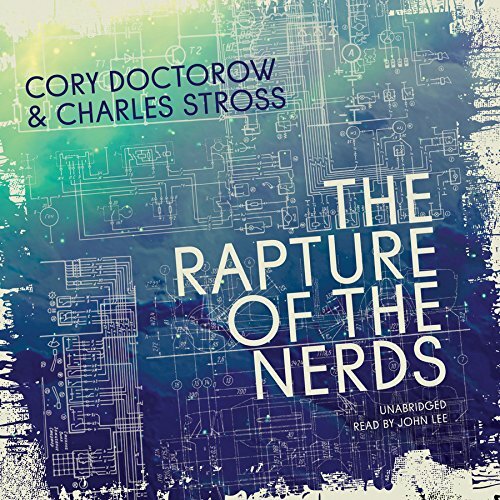 The 2011 Boskone Book by Boskone s Guest of Honor Charles Stross. It contains his previously unpublished novel, Scratch Monkey, an essay about writing the novel, and a second essay about a writer's view of publishing. The novel is set in the distant future, when humans have spread through the galaxy, physically and virtually. We are not alone; we have created a race of AIs, the Superbrights, to administer and expand the virtual side of our presence in the Milky Way. Oshi Adjani works for a Superbright, traveling to worlds where her Boss cannot go, and solving the problems he has set her. One success reveals a secret of the Superbrights, so the Boss forces her into one last, deadly mission, with her freedom as her reward for doing the impossible. 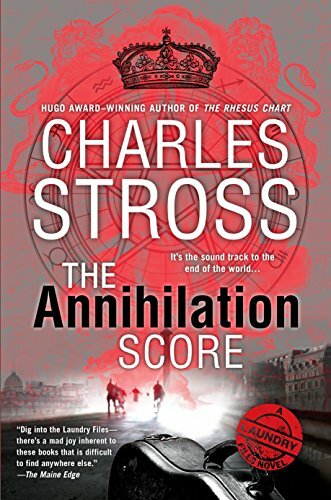 9781886778993 | Reprint edition (Nesfa Pr, September 1, 2011), cover price $27.00 | About this edition: The 2011 Boskone Book by Boskone s Guest of Honor Charles Stross. 9781511308380 | Mp3 una edition (Brilliance Audio, September 1, 2015), cover price $9.99 | About this edition: This outstanding collection of short stories features some of the best of Tor. 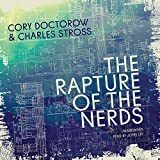 9781480575660 | Unabridged edition (Brilliance Audio, January 9, 2015), cover price $14.99 | About this edition: This outstanding collection of short stories features some of the best of Tor. 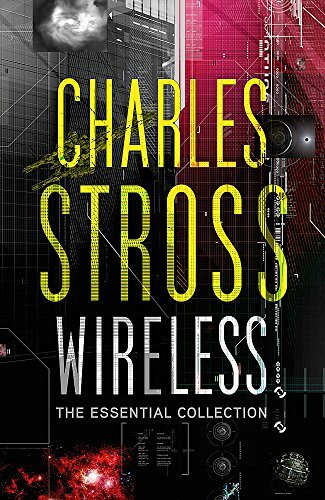 9781480575615 | Unabridged edition (Brilliance Audio, January 1, 2014), cover price $19.99 | About this edition: This outstanding collection of short stories features some of the best of Tor. 9781480575639 | Mp3 una edition (Brilliance Audio, January 1, 2014), cover price $14.99 | About this edition: This outstanding collection of short stories features some of the best of Tor. 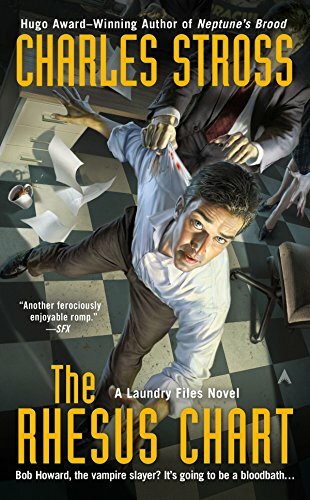 9780425256862 | Ace Books, July 1, 2014, cover price $26.95 | About this edition: The Hugo Award-winning author of The Delirium BriefÂ reveals the secrets of The Laundry Files in an adventure of Lovecraftian horror and espionage hi-jinks. 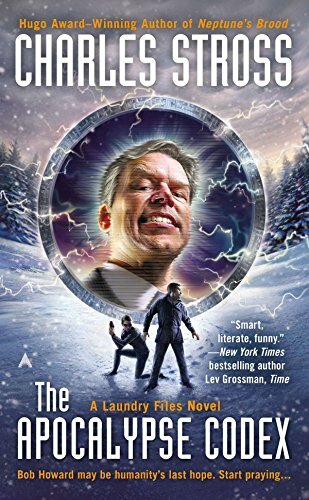 9780425256565 | Reissue edition (Ace Books, June 30, 2015), cover price $7.99 | About this edition: The Hugo Award-winning author of The Delirium Brief reveals the secrets of The Laundry Files in an adventure of Lovecraftian horror and espionage hi-jinks. 9780765329103 | Tor Books, September 4, 2012, cover price $24.99 | About this edition: Welcome to the fractured future, at the dusk of the twenty-first century. 9780765329110 | Reprint edition (Tor Books, November 19, 2013), cover price $14.99 | About this edition: Welcome to the fractured future, at the dusk of the twenty-first century. 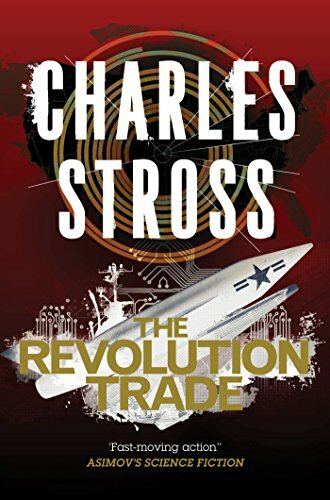 9780765378682 | Reissue edition (Tor Books, January 27, 2015), cover price $17.99 | About this edition: The Revolution Trade: an omnibus edition of the fifth and sixth novels--The Revolution Businessand Trade of Queens--in Charles Stross's Merchant Princes series. 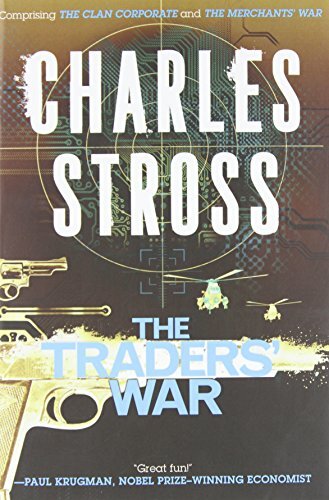 9780765378675 | Reprint edition (Tor Books, November 11, 2014), cover price $16.99 | About this edition: The Traders' War -- an omnibus edition of the third and fourth novels in Charles Stross's Merchant Princes series. 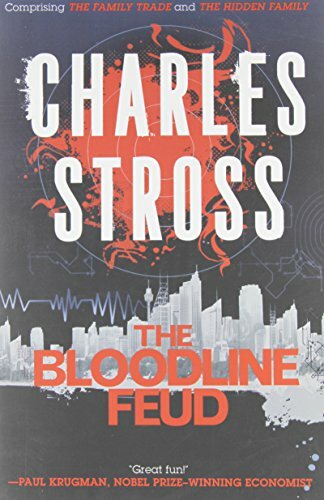 9780765378668 | Tor Books, September 9, 2014, cover price $16.99 | About this edition: The Bloodline Feud: an omnibus edition of the first two novels in Charles Stross's The Merchant Princes seriesThe six families of the Clan rule the kingdom of Gruinmarkt from behind the scenes. 9781596066649 | Subterranean, July 31, 2014, cover price $35.00 | About this edition: For Bob Howard, a working day tends to alternate between desperately trying not to fall asleep in committee meetings and being menaced by tentacular horrors from beyond spacetime. 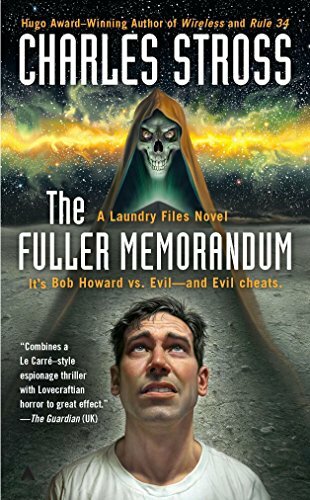 9780356502533 | Gardners Books, July 3, 2014, cover price $27.80 | About this edition: The Hugo Award-winning author of The Delirium BriefÂ reveals the secrets of The Laundry Files in an adventure of Lovecraftian horror and espionage hi-jinks. 9780425256305 | Ace Books, June 24, 2014, cover price $7.99 | About this edition: The year is AD 7000. 9781480575646, titled "Tor.com Selected Original Fiction, 2008-2012: Library Edition" | Unabridged edition (Brilliance Audio Lib Edn, January 1, 2014), cover price $59.97 | About this edition: This outstanding collection of short stories features some of the best of Tor. 9781480575653, titled "Tor.com Selected Original Fiction, 2008-2012: Library Edition" | Mp3 una edition (Brilliance Audio Lib Edn, January 1, 2014), cover price $39.97 | About this edition: This outstanding collection of short stories features some of the best of Tor. 9780425256770 | Ace Books, July 2, 2013, cover price $25.95 | About this edition: The year is AD 7000. 9780356500997 | Gardners Books, July 2, 2013, cover price $28.45 | About this edition: The year is AD 7000. 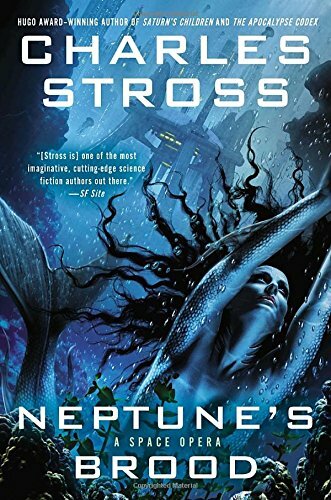 9780441020348 | Ace Books, July 5, 2011, cover price $25.95 | About this edition: "The most spectacular science fiction writer of recent years" (Vernor Vinge, author of Rainbows End) presents a near-future thriller. 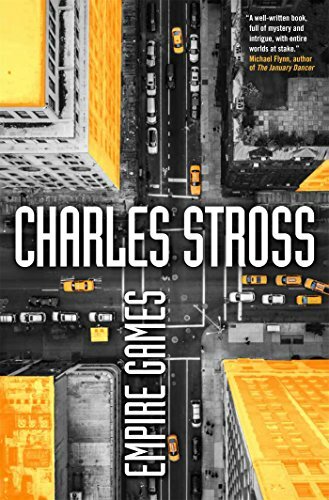 9781937007669 | Ace Books, June 26, 2012, cover price $7.99 | About this edition: Meet Edinburgh Detective Inspector Liz Kavanaugh, head of the Innovative Crimes Investigation Unit, otherwise known as the Rule 34 Squad. 9780240803401, titled "The Art of Voice-Acting: The Craft and Business of Performing for Voice-Over" | Focal Pr, November 1, 1998, cover price $25.95 | also contains The Art of Voice-Acting: The Craft and Business of Performing for Voice-Over | About this edition: The Art of Voice Acting introduces performance techniques and offers many useful tips, emphasizing that the performer must see him/herself as an actor, and all material as a story in which he/she plays a role. 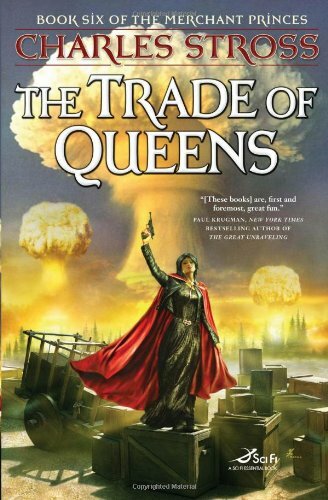 9780765316738, titled "The Trade of Queens" | 1 edition (Tor Books, March 16, 2010), cover price $24.99 | About this edition: AÂ dissident faction of the Clan, the alternate universe group of families that has traded covertly with our world for a century or more, have carried nuclear devices between the worlds and exploded them in Washington, DC, killing the President of the United States. 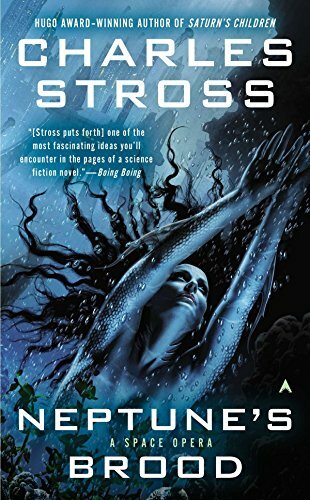 9781841497723 | Gardners Books, July 1, 2010, cover price $13.25 | About this edition: “Stross’s work offers a potent reminder of why short stories used to be the preferred delivery method for science fiction.